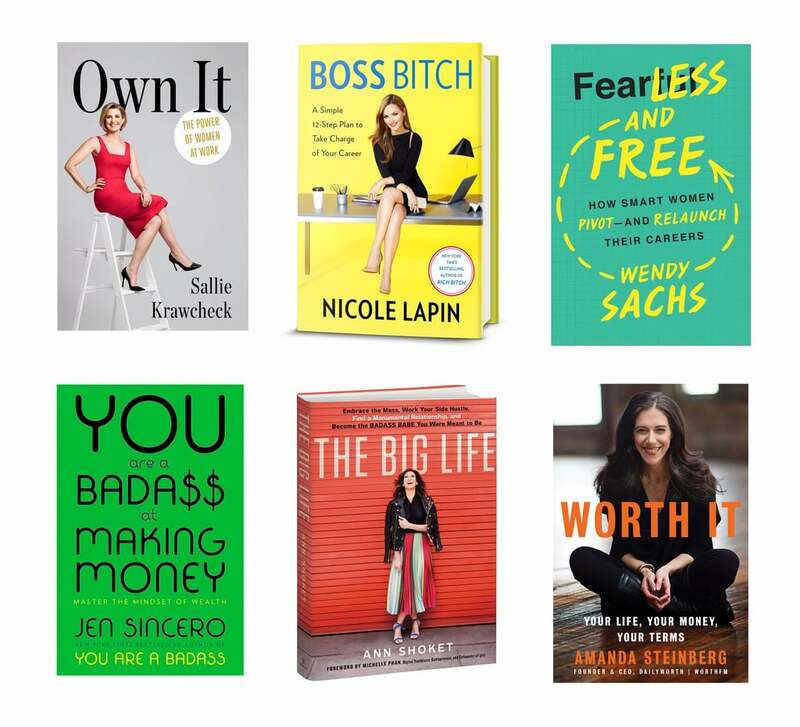 Doing a little springtime tidying should free up space on your bookshelf for these fresh new titles, all written by women and all devoted to helping you find success in your career — or in your bank account. 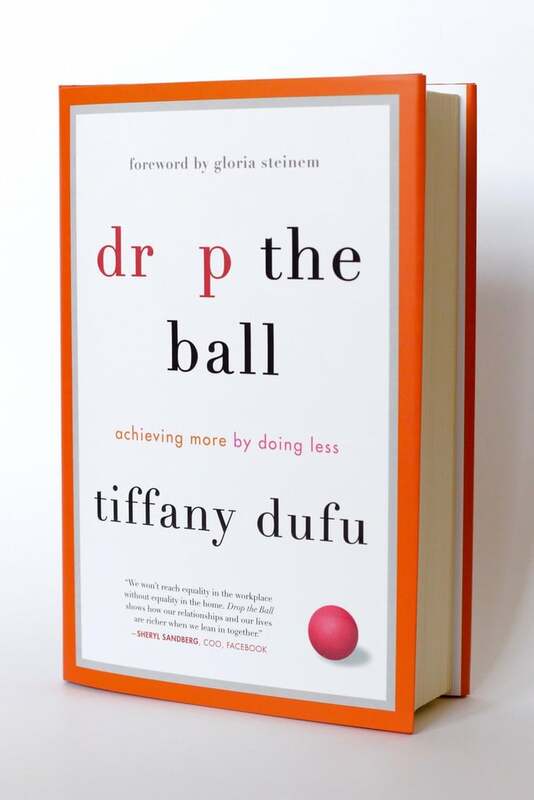 Drop the Ball was released on Valentine's Day, which is fitting given that author Tiffany Dufu's argument for achieving gender equality in the workplace is rooted in the need for women to renegotiate the terms of their relationships at home. 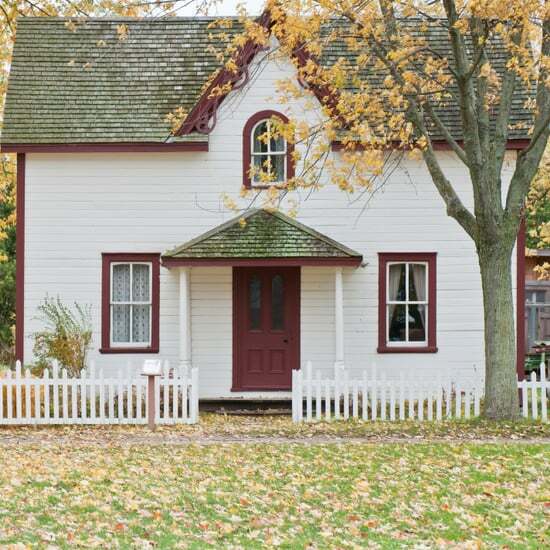 Here's a depressing nugget: 76 percent of women who work full-time outside of the home still do the majority of housework. Drop the Ball's title refers to Dufu's insistence that instead of juggling all the tasks both at home and at work, women should "drop the ball" a bit more at home and let their male partners pick up the duties that somehow simply fall to women (even if they also work full-time outside of the house). 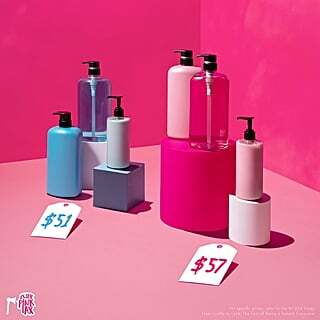 This frees up women to be more present and productive in both the professional and personal spheres. Male colleagues at work shouldn't be our only allies in the quest for equality. Making reasonable requests of your partner at home is only fair. 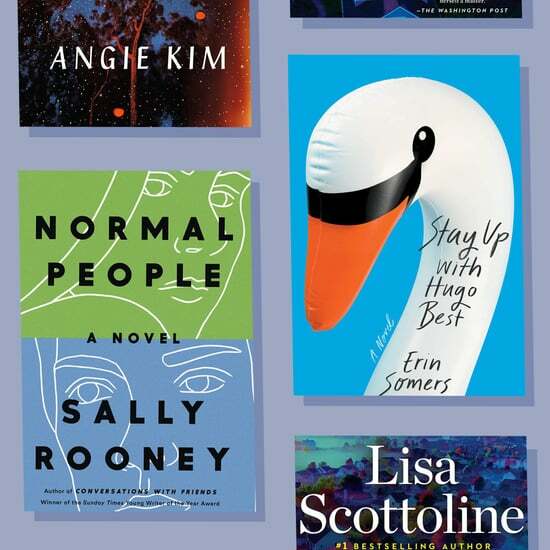 Although it was recently released, Fearless and Free already has the Oprah Winfrey seal of approval, which makes sense for a book about how women can lift each other up, boost their own confidence, and move forward in the working world. In this age of technology, job descriptions shift rapidly and industries can morph on a dime. It's important to know how to pivot with the changing tides and remain relevant in an era when the noisy, crowded internet rules all. 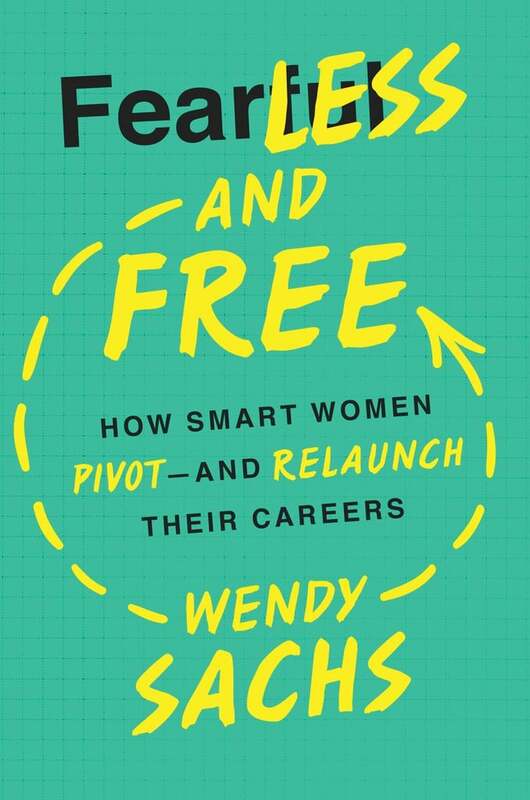 In Fearless and Free, Sachs gives practical advice for women who are shifting gears in their careers or reentering the workplace after being full-time moms. 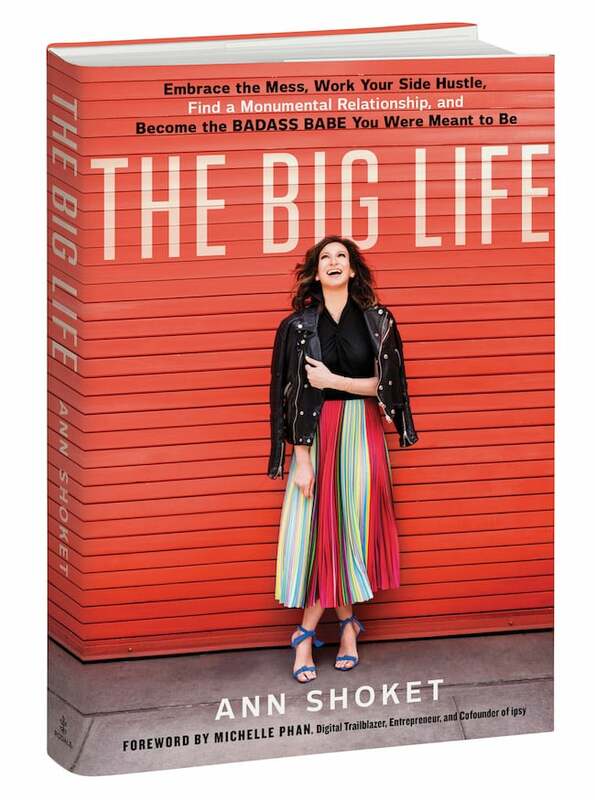 Millennials are familiar with the phrase "hot mess," but instead of telling young women to clean it up, Ann Shoket's The Big Life tells them how to embrace it. Shoket, the founder of the online "sisterhood" Badass Babes, uses The Big Life to explain why young women need a career fueled by passion, a side hustle for a bit of freedom, and a squad of supporters cheering them on. The book even includes a foreword by Michelle Phan, a millennial badass babe if there ever was one. The word "worth" is heavily loaded: we use it both when talking about the "self" and also as an indicator of financial wealth. In fact, perhaps money is such an emotional subject because of this word — we allow our financial assets to determine our human worth. 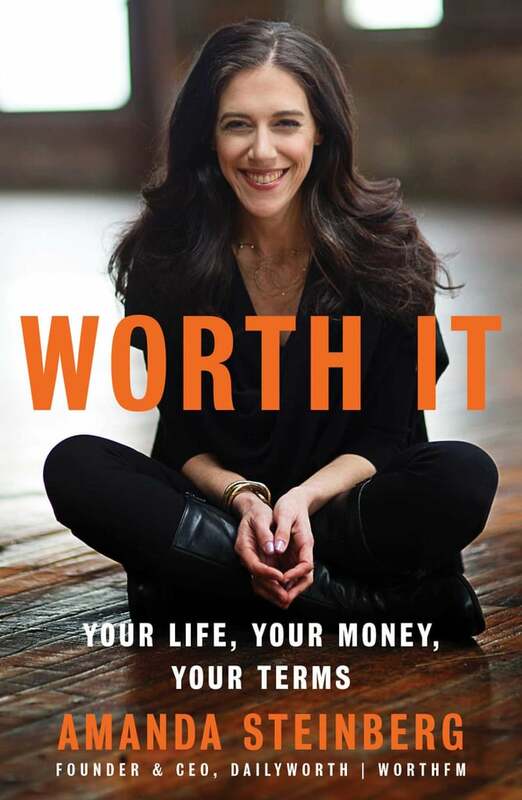 As the founder and CEO of DailyWorth, Amanda Steinberg is intimately familiar with the thorny relationship many women have with money, and in Worth It, she digs into these issues, providing advice on how to stop fearing wealth and instead embrace it as the freeing, empowering tool it is. 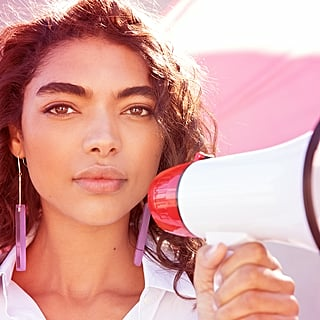 A guide intended for all the actual bosses among us boss ladies, Radical Candor coaches managers on finding that sweet spot square in the middle of "too aggressive" and "too empathetic." 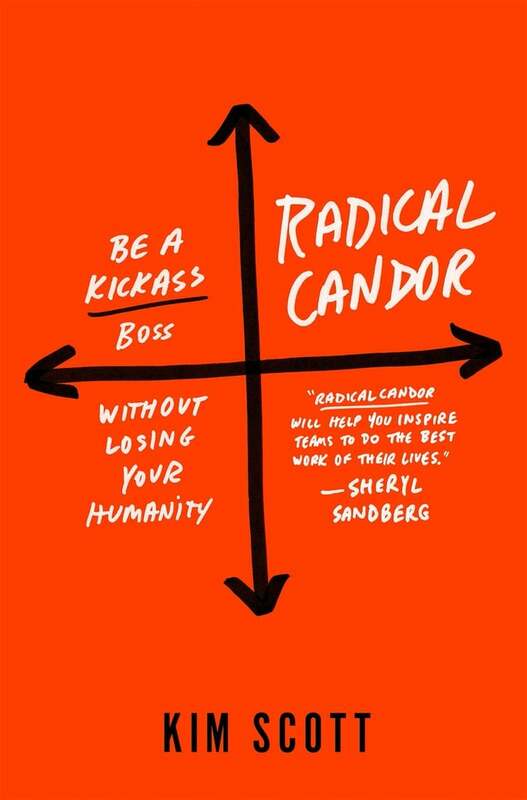 Radical Candor provides insights and tips on becoming a great, effective boss without careening too far into "controlling jerk" territory. Author Kim Scott even has a podcast devoted to radical candor under Gretchen Rubin's podcast imprint, so you know this book just has to be good. 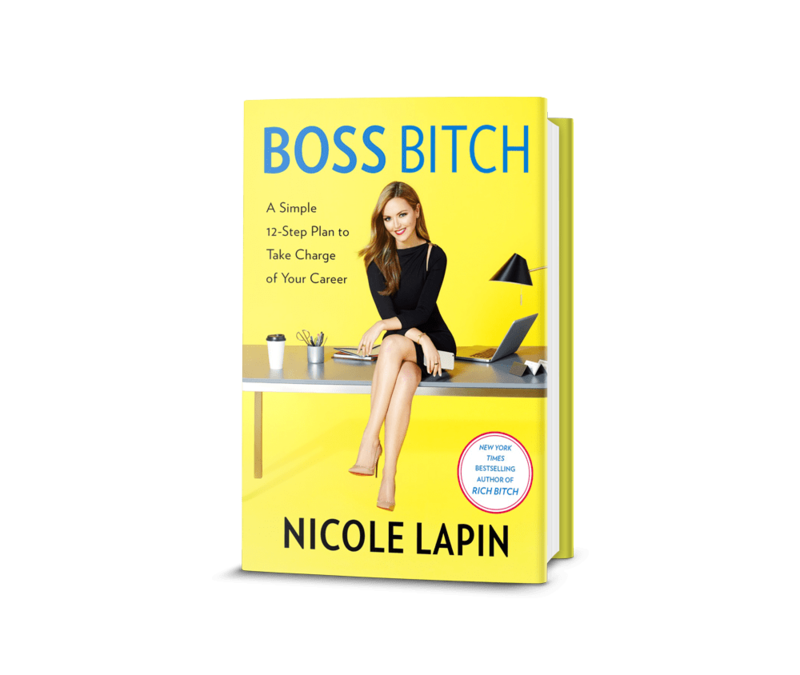 With both Rich B*tch and now Boss B*tch, financial expert and entrepreneur Nicole Lapin sets out to reclaim the B-word as something connoting strength, confidence, and take-charge empowerment. Just like "b*tch" shouldn't be a dirty word for women, neither should "ambition" or "success." If you're feeling stuck in your career, Lapin offers a 12-step plan (interwoven with her own personal stories) for reaching your boss-lady potential and becoming the "she-ro" of your own life. 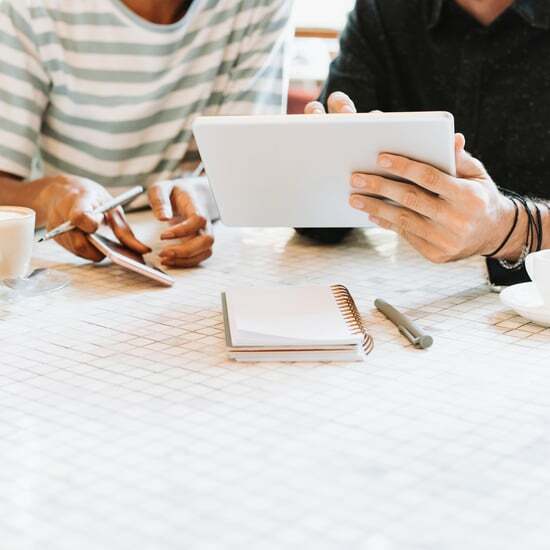 In order for millennials to be in good financial shape down the line, they'll need to get educated now about how to make more money, pay off debt efficiently, and build some significant savings. Erin Lowry is a financial writer who started the website Broke Millennial, and her book by the same name fits in tons of accessible money advice for people of a certain age, including a helpful chapter titled "Student Loans: How to Handle Them Without Having a Full-On Panic Attack." 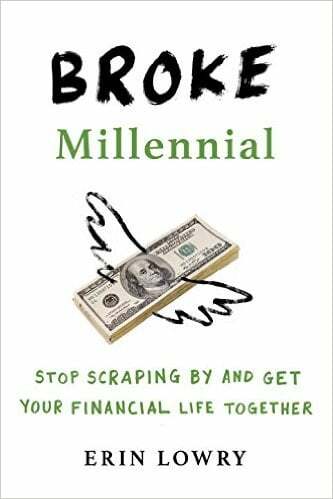 She even spends one chapter of Broke Millennial explaining how the book pays for itself. Now that's savvy. 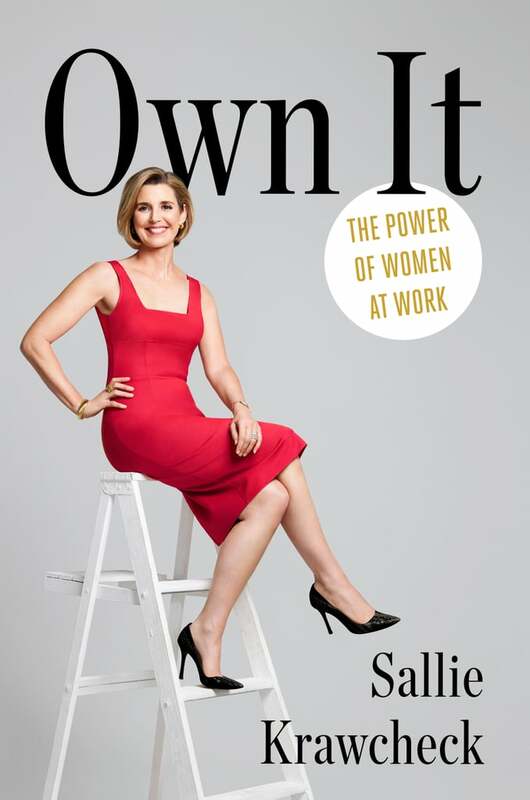 Author Sallie Krawcheck is the brains behind Ellevest, an online investment platform specifically designed to help women achieve their financial goals. 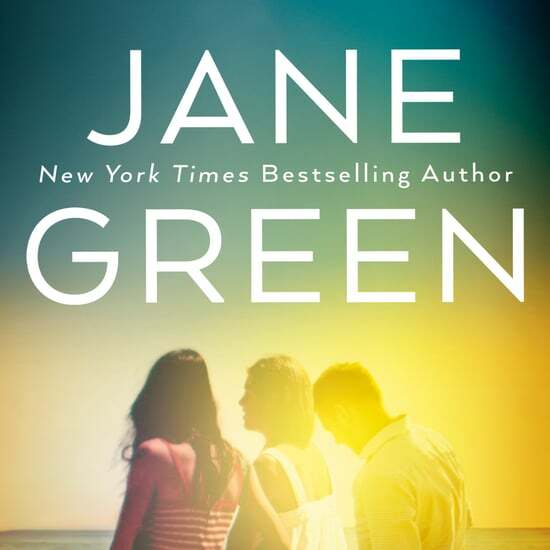 In Own It, Krawcheck draws on her Wall Street experience to demonstrate how women can use their natural skills and strengths to rewrite the rules of the "man's game" that is the business world. 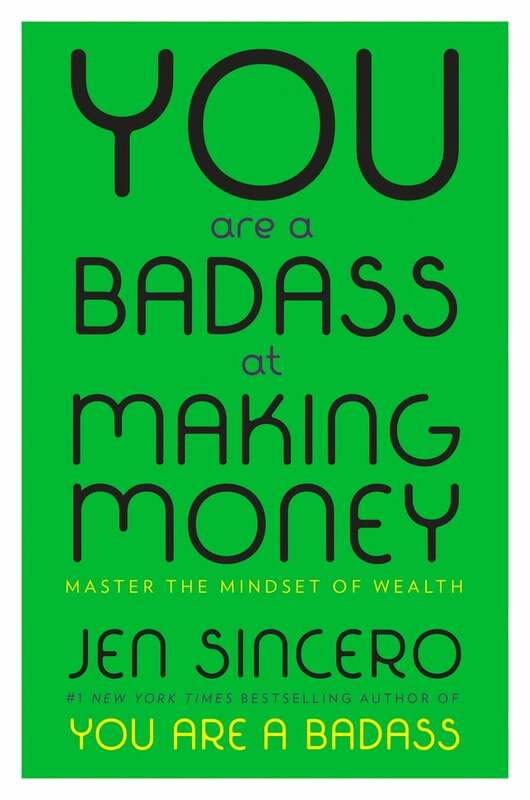 Fans of Jen Sincero's uplifting and no-nonsense self-help book You Are a Badass will find the same hilarious word stylings and straight-talking-girlfriend vibe in You Are a Badass at Making Money. Sincero uses her own experiences of being broke and frustrated to illustrate that literally anyone can make money like a total badass. This book truly crystallizes the concept that financial abundance is an inside job — in that it all begins with your mindset — and Sincero gets serious (in the funniest ways possible) about helping you identify your particular limiting beliefs surrounding money. 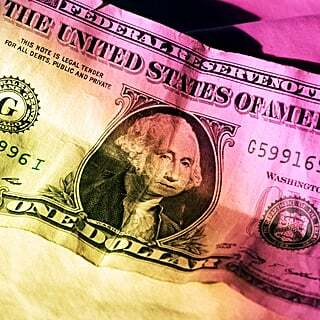 Reframing your thoughts about money is the first and most crucial step toward actually making it rain.